E.A. 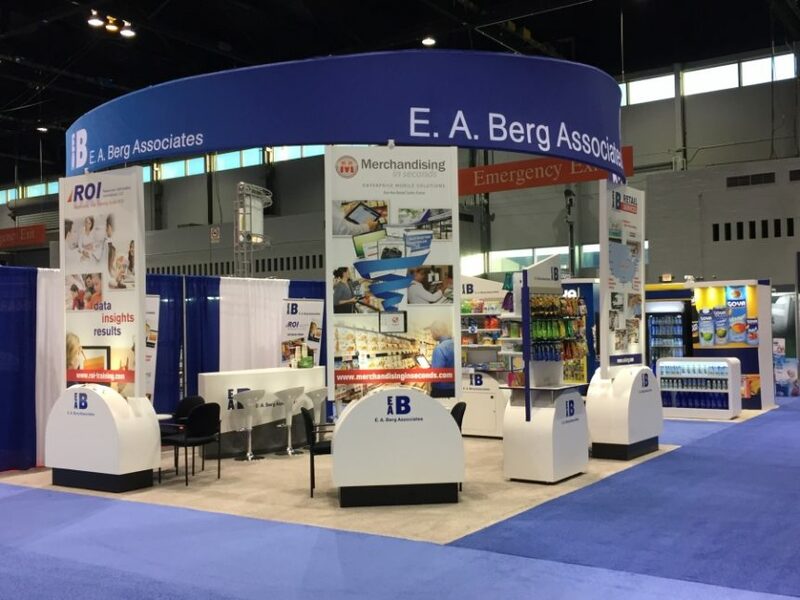 Berg Customers Really Matter. E.A. 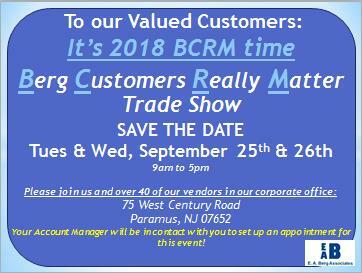 Berg Associates hosted their 8th annual BCRM Trade Show on September 25th & 26th. Our vendors and customers had a unique opportunity to come together and conduct business in an environment exclusive to E.A. Berg. BCRM is a place to network and connect with industry peers.